SKU: 2012086. Category: Commemorative, Sticker. 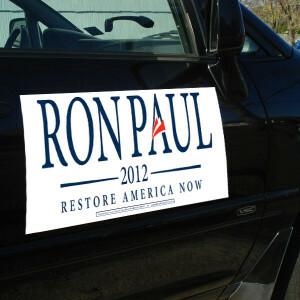 Show your support for Ron Paul’s 2012 Presidential Election with the Official “Restore America Now” Car Magnets. 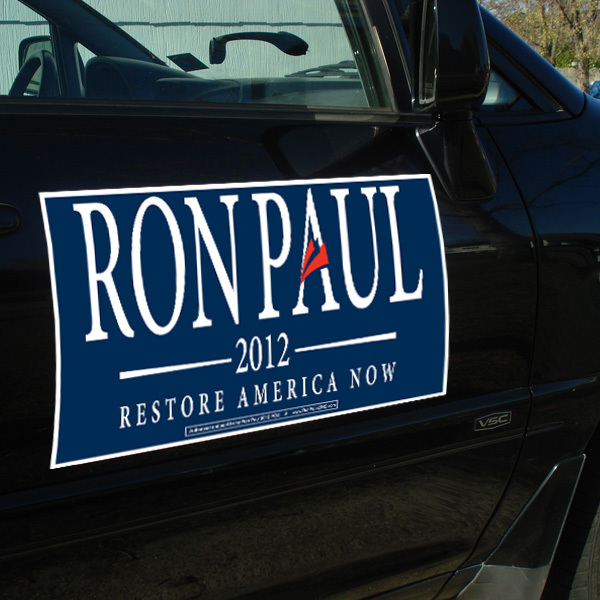 Durable magnetic material adheres securely to your car door or any other metallic surface. 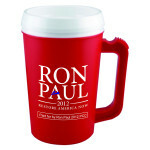 18″ x 12″ will be visible from a distance.